Starting 2019 Volvo will start delivering on order of 24,000 self-driving vehicles to Uber. A non-binding framework between the two companies was announced today. 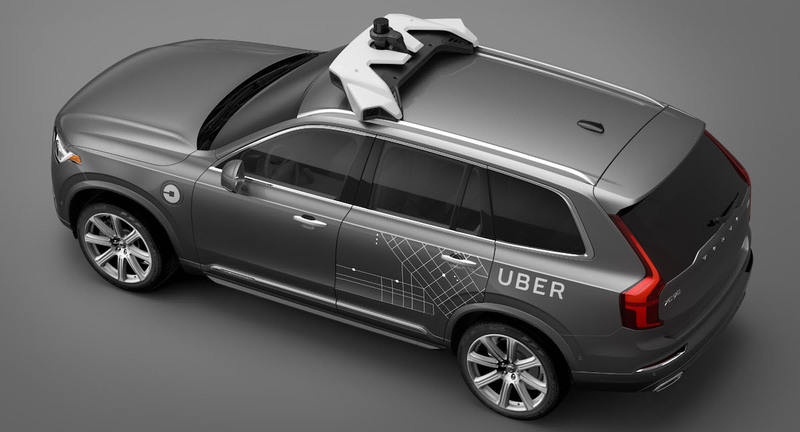 The cars are XC90, SUVs that Uber already uses today for its self-driving technology development. With a list price of $50,000 per car, the deal is worth more than a billion dollars. Considering Volvo’s 2016 sales numbers, this accounts for 4.5 percent of their sales volume. This extended partnership means for Uber a step away from its current business model. For a year Uber has been testing its technology on Volvo cars. Uber so far has not provided the cars. They are typically owned by the drivers. Uber only provides an app and a backend with a database and intelligent matching algorithms. For every ride matched Uber receives a cut from the fare, the rest goes to the driver. With the announced purchase of 24,000 vehicles, Uber is now tying capital. At the same time the company is taking the driver out of the equation. 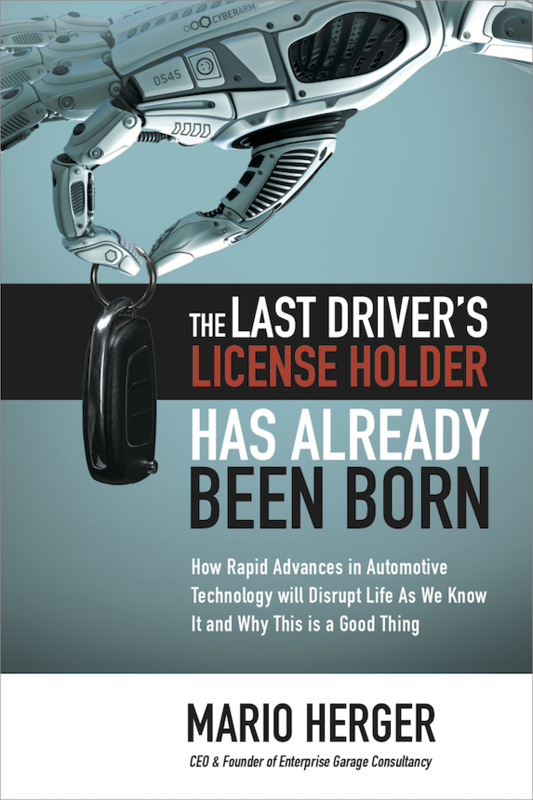 That means that demands by regulators and drivers to consider drivers employees – with all benefits and pay – will vanish. At the same time the flexible scaling of how many cars are on the road depending on the demand will become increasingly difficult and expensive. Today Uber uses so-called surge-pricing to motivate more drivers to join during hours with increased demand. As drivers typically account for 50 percent of the costs of a taxi, once the self-driving Ubers are here, dramatic price cuts are likely.